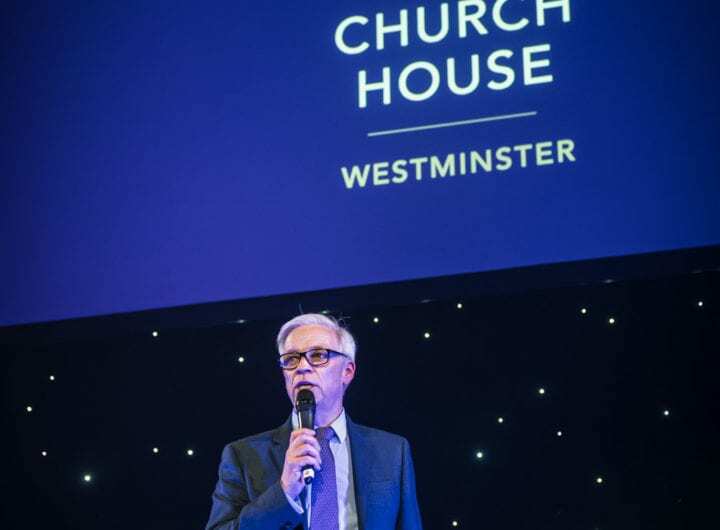 Located on London’s prestigious Leicester Square, Vue West End is perfectly suited for conferences, presentations, AGM’s, half day meetings and private screenings. With nine screens ranging from 79-270 seats, and the ability to take over multiple screens or the entire site, there is flexibility available to suit all your needs. The ability to take over the bar area for your event also allows for private catering for up to 300 people, either for your corporate event during the day or to recreate your own red carpet experience on the famous Leicester Square.